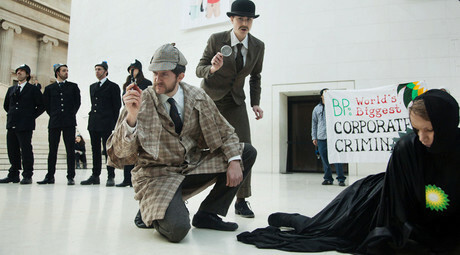 BP will end its 26-year sponsorship of the Tate next year, citing an “extremely challenging business environment” as the cause, rejecting claims it has caved to years of protest against the firm’s involvement in the arts. It follows a long campaign by activist group Liberate Tate, who have taken part in public protests against the sponsorship at the Tate gallery in London. In November last year protesters occupied part of the gallery and tattooed each other with the levels of carbon dioxide in the atmosphere during the year of their birth. Last summer the group also spent 25 hours defacing the floor of the gallery with messages on climate change. Liberate Tate have advocated the termination of BP’s sponsorship on the grounds that it is unethical to allow an oil company to sponsor art. BP also sponsors cultural institutions including the Royal Opera House, the British Museum, the National Portrait Gallery and the Royal Shakespeare Company. During the past 17 years they have donated a total of £3.8 million (US$5.5 million) to Tate, given in annual contributions varying between £150,000 and £330,000. 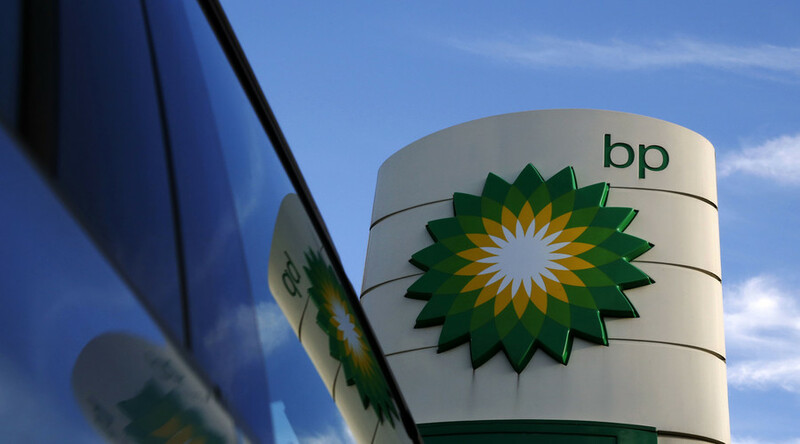 A spokesperson for BP denied activists had forced the decision. “They are free to express their points of view but our decision wasn’t influenced by that. It was a business decision,” she said, adding there are no plans to end sponsorship of other arts institutions. “The decision to end our contractual relationship with the Tate has been a very difficult one. It reflects the extremely challenging business environment in which we are operating.